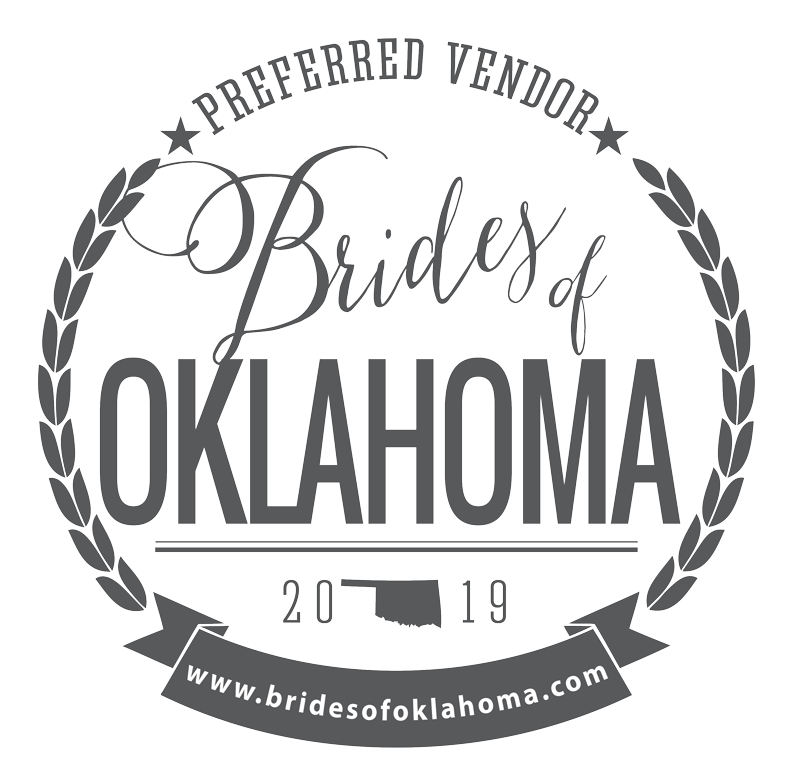 Settled in the heart of Bethany, Oklahoma, Daffodil Hill Weddings + Events is the place for intimate indoor and outdoor ceremonies and events tailored to 86 guests and under. Our alluring water fountain and beautifully landscaped courtyard gardens are sure to enchant your memories. Let Daffodil Hill host your wedding or next event! Your next event starts here.